Hey guys! 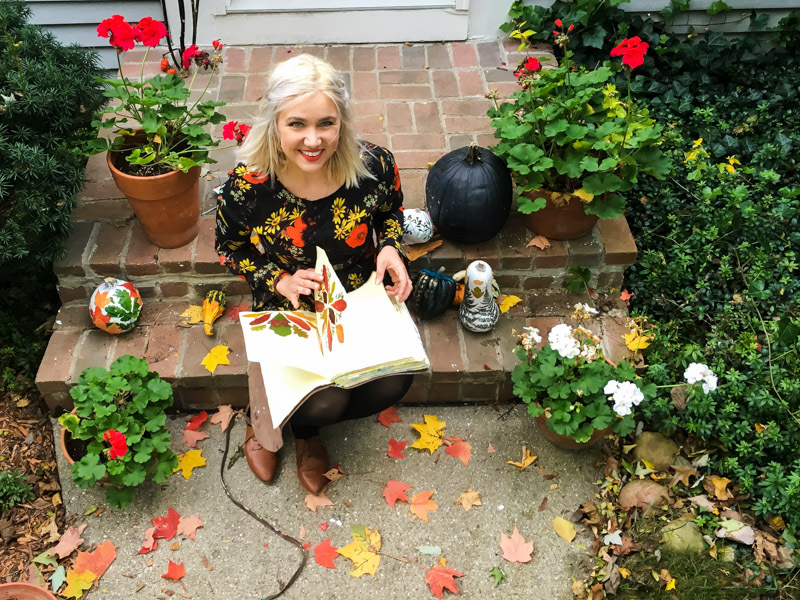 Jess here, I’m not going to lie- I’ve been nervous about this post for The Mom Edit, following in the steps of Shana and her team of style experts is a bit daunting to say the least, but here goes nothing…. 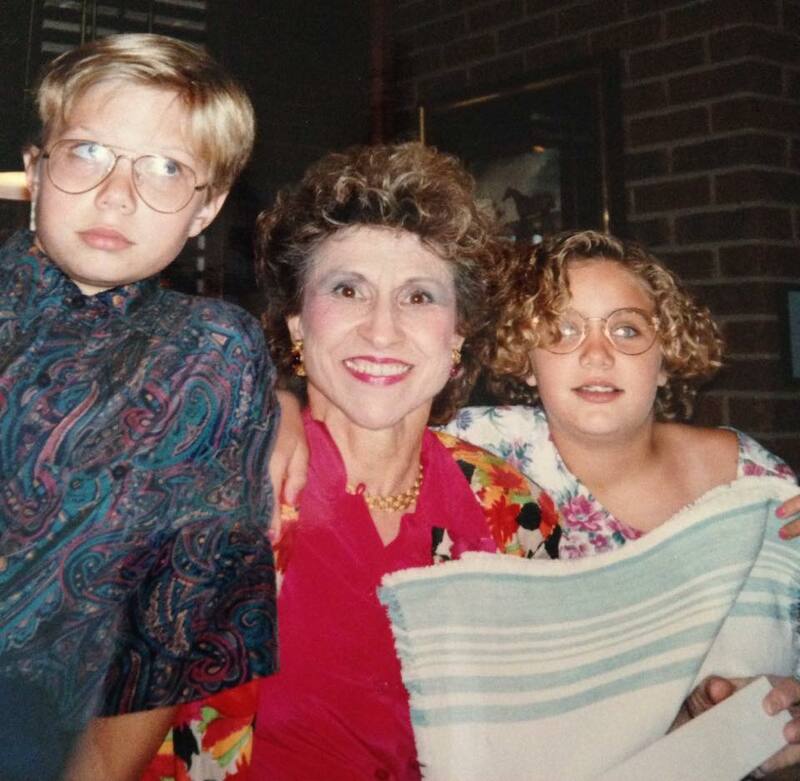 ….which probably gives you a little insight into my sense of style/fashion failures, depending how you look at things. But onwards and upwards…I’ve been messing around with leaves, pumpkins, and all things Fall, and was inspired by a Pumpkin Decor DIY Modge podge project from Uncommon Designs Online. All you need are some pumpkins, modge podge and leaves. 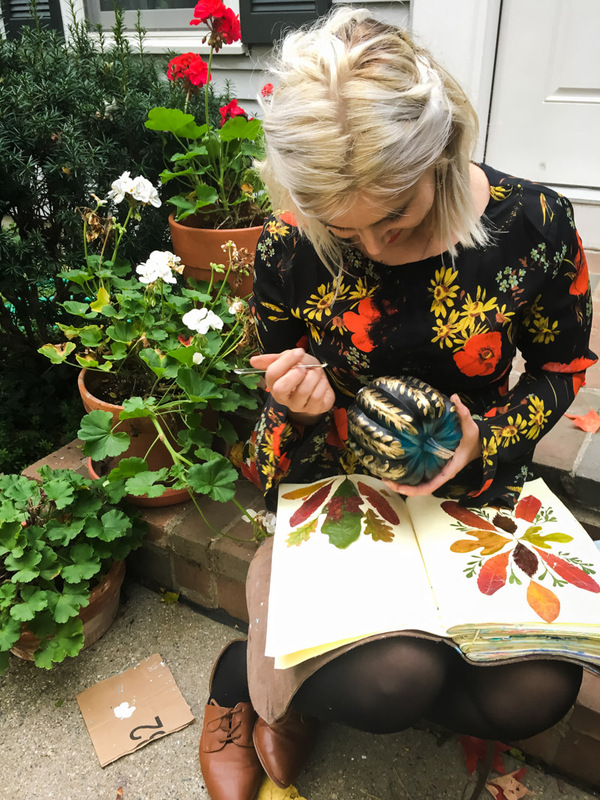 She uses plastic pumpkins and leaf stickers but I collected leaves outdoors. It could be a fun Fall craft project for you and your littles to do together while the weather is still nice. Dress: Missguided (currently %20 off) – I love this dress. It’s comfortable and lightweight, although the flared sleeves tend to get in the way a bit even if they add to the dress’ vintage/boho vibe. Shoes: My d’orsay cut-out oxfords are from Qupid and are also budget friendly at $24.00. They are super comfortable, easy to slip on and off, and go great with a pair of jeans or with a day dress and tights. Also, while I was searching online for my Qupid oxfords, I found (and bought) these super cute, coral colored, cut out oxfords from Refresh. They are currently 40% off on Amazon. You can read more from Jess on her blog, thiswildpreciouslife.com or on her instagram (@jessbobess). Meet our resident artist/fashionista, Jess. 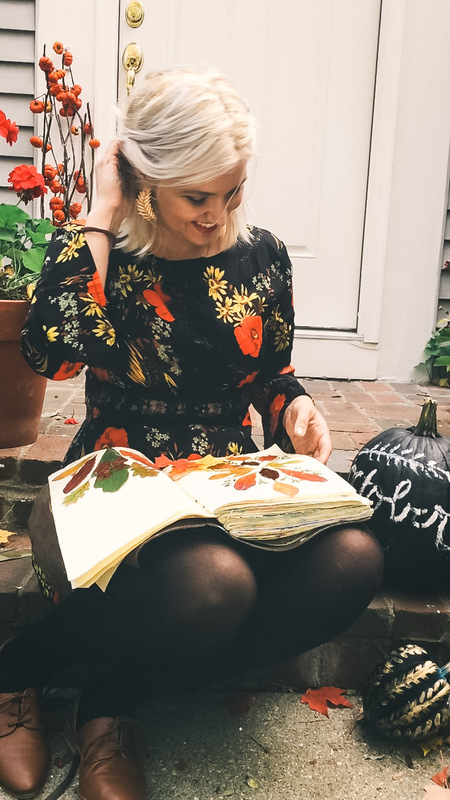 Her creative side pours into her everyday style and it's oh, so good. Not only can she dish out packing capsule wardrobes, Jess can draw the dream wardrobe to match. 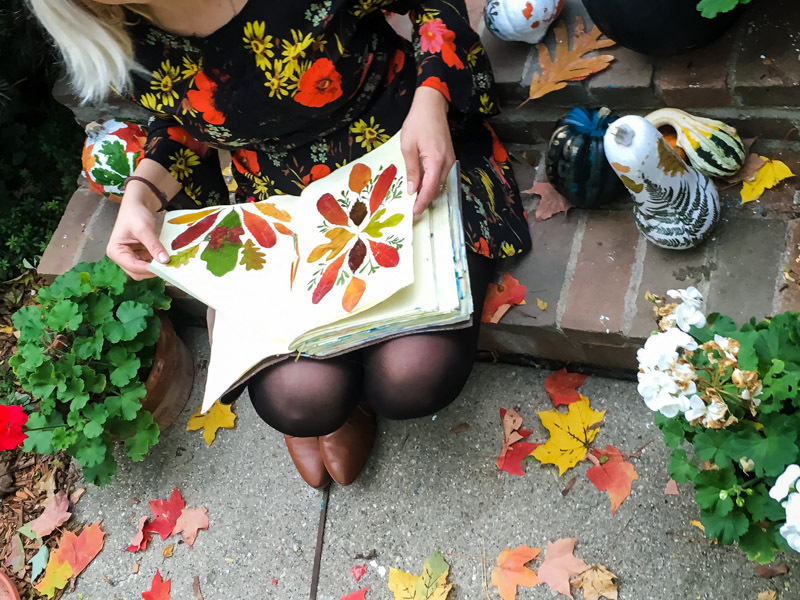 We love to get inspired by her artwork and we think you will, too. I love that Clueless and Clarissa were among your inspiration! I think I’m going to enjoy your posts! oh also Jess? are you going to be showing us some of the diy projects? those pumpkins are awesome! I want your whole outfit. And YES to Clarissa! Keep up the posts. Love the outfit, that dress looks so beautiful and really pops with your hair! Thanks for sharing! thanks Colleen! the hair is a whole other story- but thanks for that! 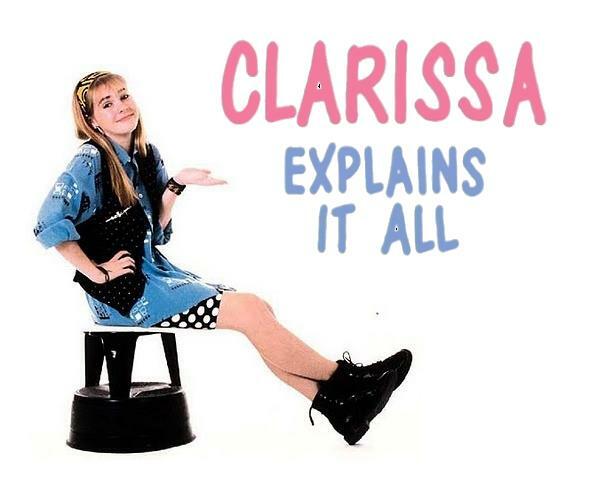 Clarissa is one of my fashion icons too! I so wish I could get away with dressing like her again! I know! I wanted to go as her for Halloween, my boyfriend said “no one will know who you are.” Now, I have proof of the opposite! I love your dress, and I am excited to see pieces that are within my budget!